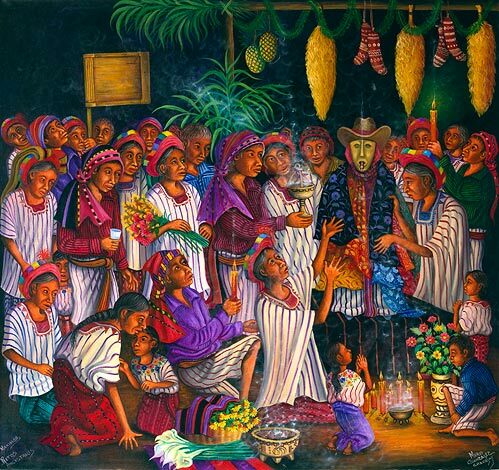 New large format oil paintings by Tz'utuhil Maya artist Mario Gonzalez Chavajay. Mario has been painting every day for over thirty-five years. 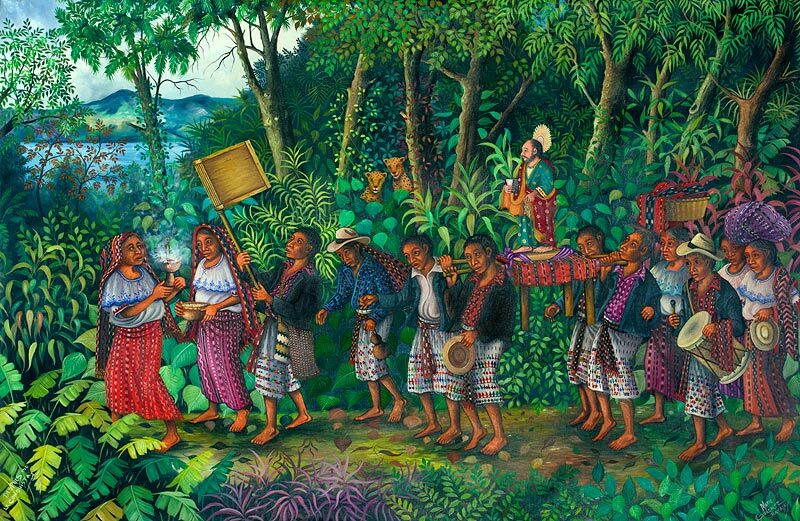 Reception: Thursday, June 16, 5:00—8:00 p.m.